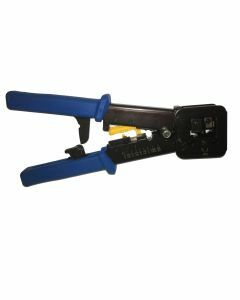 Mast Digital are distributors to the CCTV, Aerial, Satellite & AV industry and have been supplying the trade since 1999. 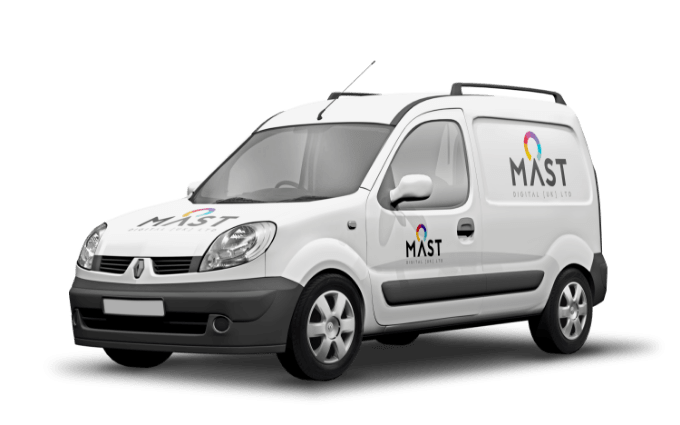 Mast Digital prides itself on the highest quality customer service the industry has to offer along with our competitive trade pricing. Having been predominantly Aerial & Satellite for a number of years we have now established ourselves within the CCTV/ Security and AV market while still maintaining the same customer service and great quality product selection that has helped get us where we are today. Mast Digital focus on the customers needs and not our own, we believe the process of ordering and receiving the best possible prices should be simple and that is why we have launched our new Mast Digital (UK) site. The new site should mean that products are easy to find, offers a simple bulk rate ordering process to receive our best trade pricing and an easy to use checkout and payment system to ensure you receive your order as quickly and effectively as possible.